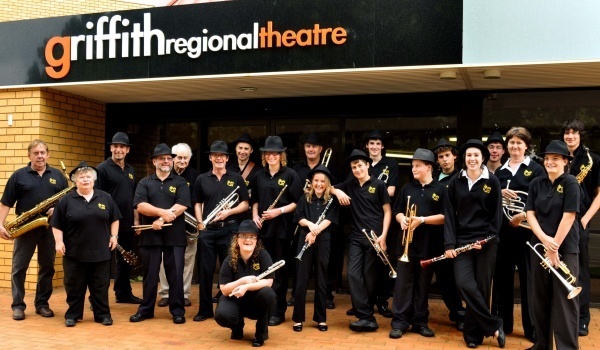 Griffith City Band is a community concert band based in Griffith, NSW for brass, woodwind and percussion players of all ages. Photos of the band, its members, and performances. We are always keen for new players of any skill level. Learn more about joining the band. We run bands for school aged beginners, adult beginners, as well as more advanced junior and senior bands. We are also active in establishing and running school band programs. This page was last modified on 9 May 2018, at 06:46. This page has been accessed 367,773 times.